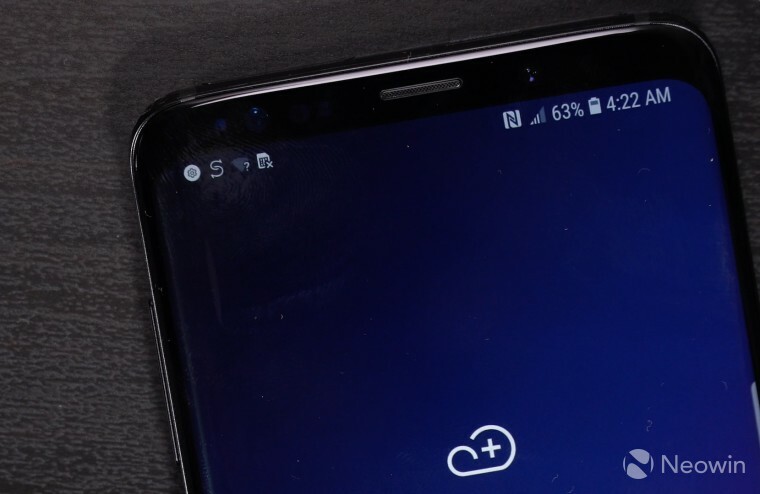 The stable version of Samsung’s One UI experience (based on Android 9.0 Pie) for the Galaxy S9 and Galaxy S9+ officially made its first entry into the U.S. late last month, courtesy of Verizon. Other major U.S. carriers including Sprint and AT&T soon followed. It introduces some nifty changes that Android Pie brings to the table including the One UI experience and support for RCS Universal Profile 1.0. To get the update, head over to the settings app of your device and tap the “Software update” option. Then select “Download updates manually” and follow the instructions on the screen. T-Mobile rounds out the release of Android Pie to Samsung’s 2018 flagship smartphones from the Big Four wireless carriers. The release comes a few days after the software update arrived for the Galaxy S9 devices offered by major Canadian carriers including Rogers, Bell, Telus, and Videotron.